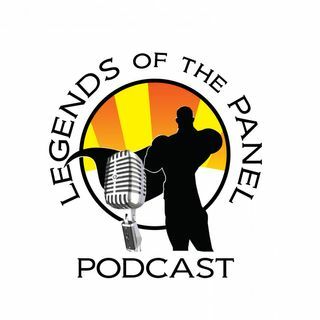 Explicit Legends of the Panel: Wasp & Ant-Man plus many more "Trailers"
This week on the show it's all about the Trailers baby! The crew discuss recently Release Ant-Man Wasp, Infinity Wars, Deadpool, and Han Solo Trailers. Tune in to hear what you missed in the trailers!